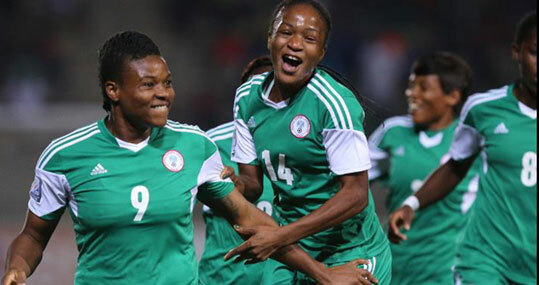 Ahead of the Super Falcons’ crucial match against Equatorial Guinea on Saturday, Head Coach Thomas Dennerby says the Cup holders will do everything possible to secure one of the two semi-final spots. Responding to a question on what he intends to do differently against Equatorial Guinea who has also won two Women Africa Cup of Nations titles, he said: "It is to stay by our plan. Don't get stressed because if the players feel they have a stressed coach it will probably affect the players. So, keep on walking and following the plan.